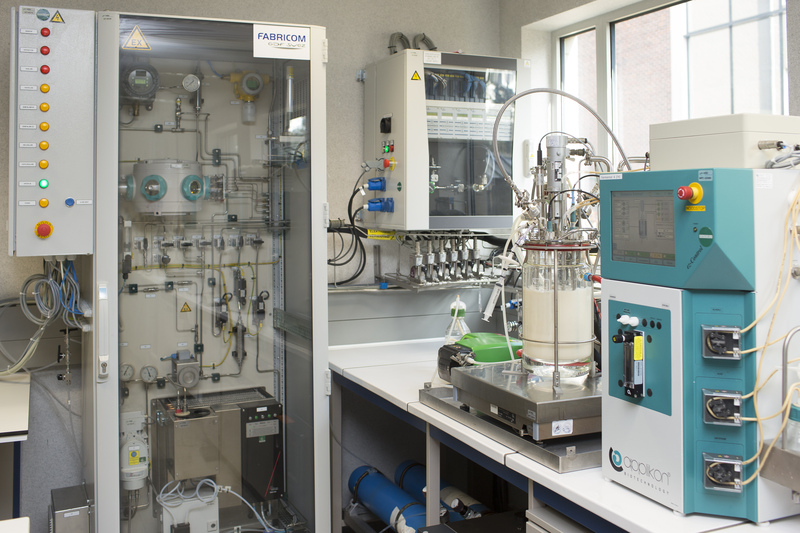 BioRECO2VER aims to demonstrate the technical feasibility of more energy efficient and sustainable non-photosynthetic biotechnological processes for the capture and conversion of CO2 from industrial point sources like refineries and cement production plants into valuable platform chemicals, i.e. 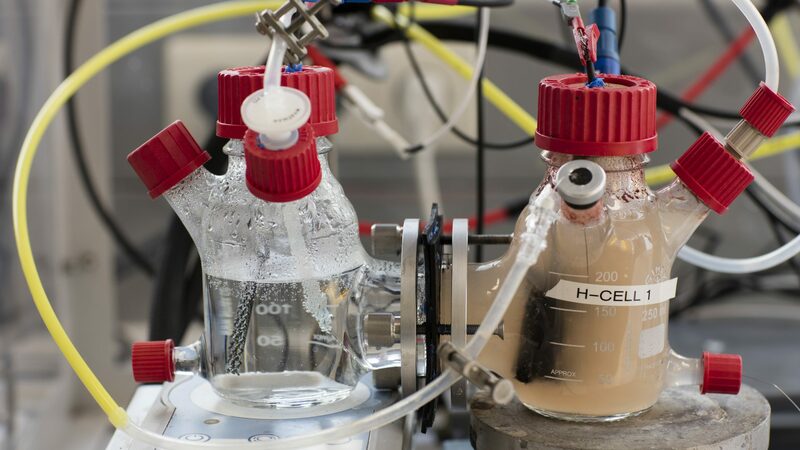 isobutene and lactate. 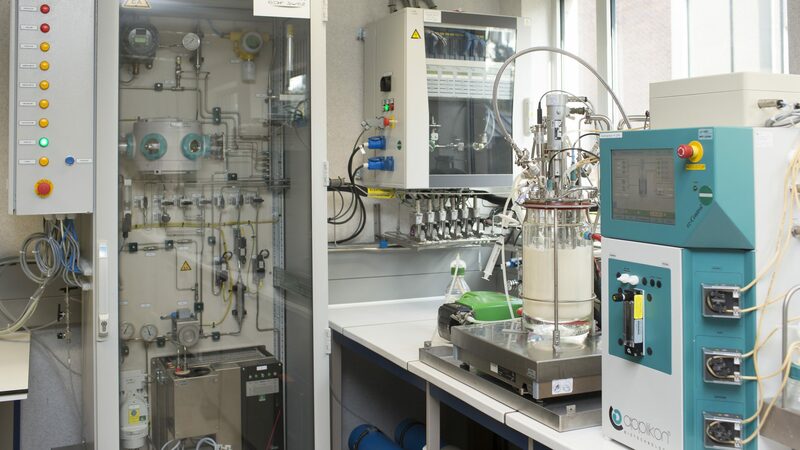 To overcome several of the existing technical and economic barriers for CO2 conversion by industrial biotechnology, BioRECO2VER will focus on minimizing gas pre-treatment costs, maximizing gas transfer in bioreactors, preventing product inhibition, minimizing product recovery costs, reducing footprint and improving scalability. 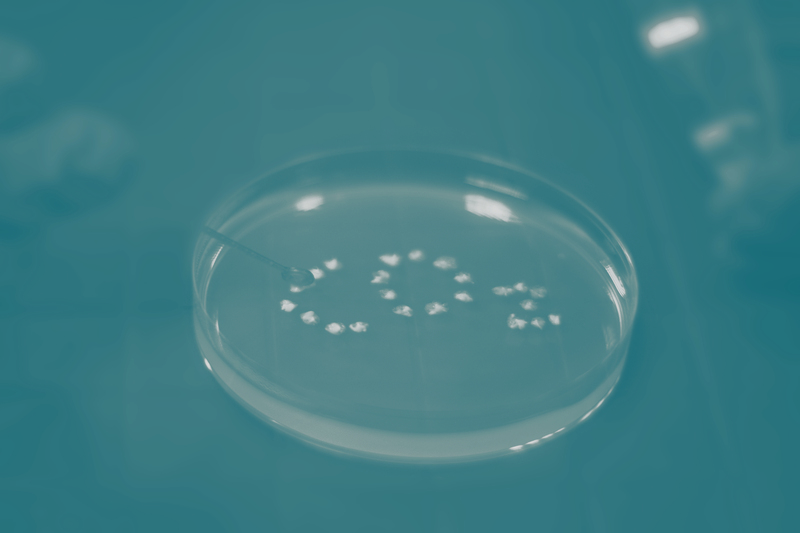 To this end, a hybrid enzymatic process will be investigated for CO2 capture from industrial point sources and conversion of captured CO2 into the targeted end-products will be realized through three different proprietary microbial platforms which are representative of a much wider range of products and applications. 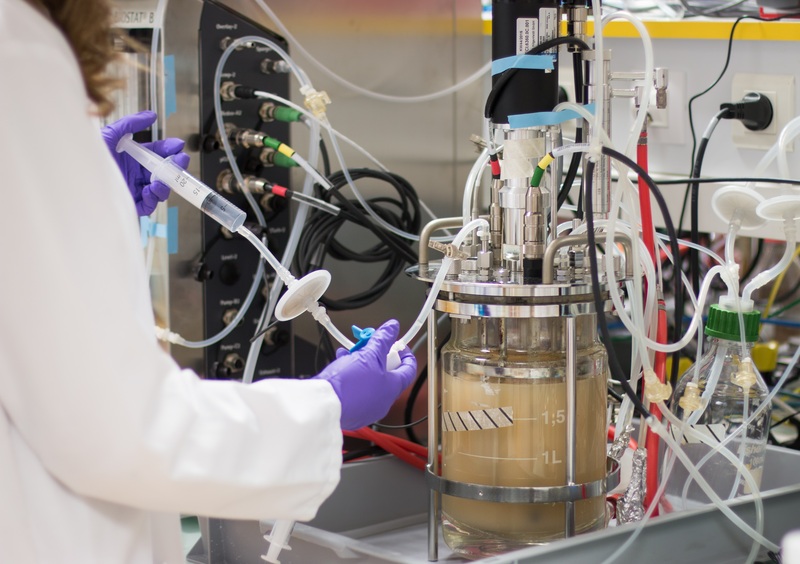 Bioprocess development and optimization will occur along two lines: fermentation and bio-electrochemical systems. 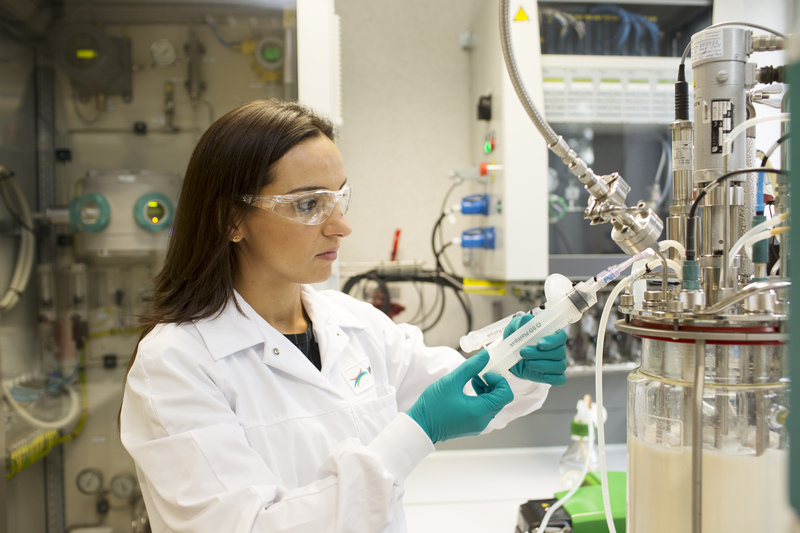 The BioRECO2VER project will provide beneficial impacts on the efficient microbial production of CO2-based valuable platform chemicals from industrial off-gases. 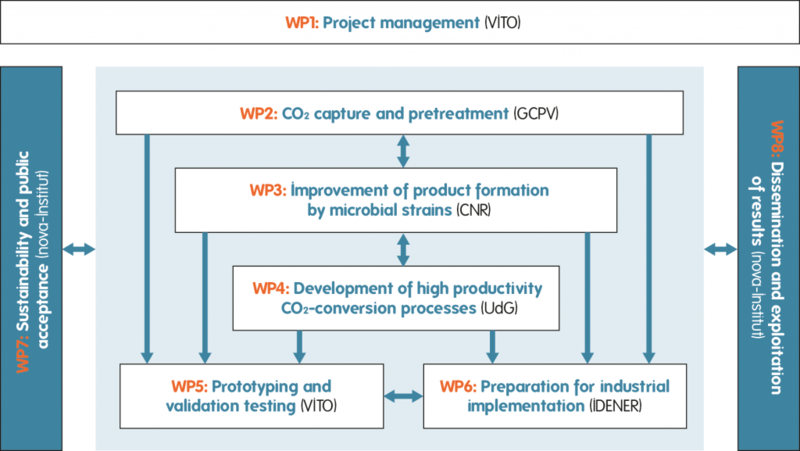 Proof of socio-economic and industrial feasibility (equivalent variable costs compared to conventional process and replication of the process for at least 2 other major industrial CO2 emitters).